At the end of last year I completed my new book and have subsequently shared the un-edited first draft and received various comments. I have taken these on board and subsequently subjected the book to professional editing as part of the process of going forward with publishing. The book as also been used together with previous published material to inform an SABC TV three part series presently in production which has brought a range of expertise used in writing the book as well as a cross section of youthful voices from South Africa who explore the questions raised, in front of the camera. This process also was used to improve the text. I START WITH CHAPTER ONE – WHICH GOES BACK TO LOOK AT THE PERIOD 200 BCE – 1600 CE and demolishes numerous myths that project a false or highly compromised view of pre-colonial history. A range of expertise is used in putting together, just in broad strokes, a different way of looking at prehistoric times in Southern Africa and almost 2000 years of pre-colonial history. Archaeology, Anthropology, Genetics, Paleo-art Science, Sociology, Social history and Oral traditional history are all consulted to build a picture of our past, as a curtain-raiser for looking at the last 50 years of the pre-colonial period and then the colonial period that follows. 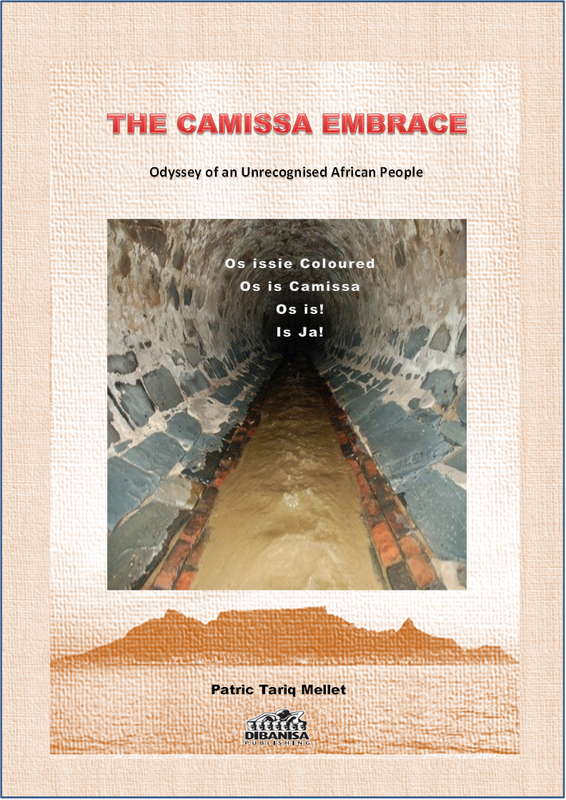 The focus from that point on is the Camissa story of those labelled “Coloured” (Khoi & Camissa) – the story of a forgotten African people. LOOK FOR THE CHAPTERS ON THE OPENING MENU – AS THE EDITS ARE COMPLETED ALL OF THE CHAPTERS WILL BE AVAILABLE ONE BY ONE. NEXT YEAR THE BOOK SHOULD BE PUBLISHED.